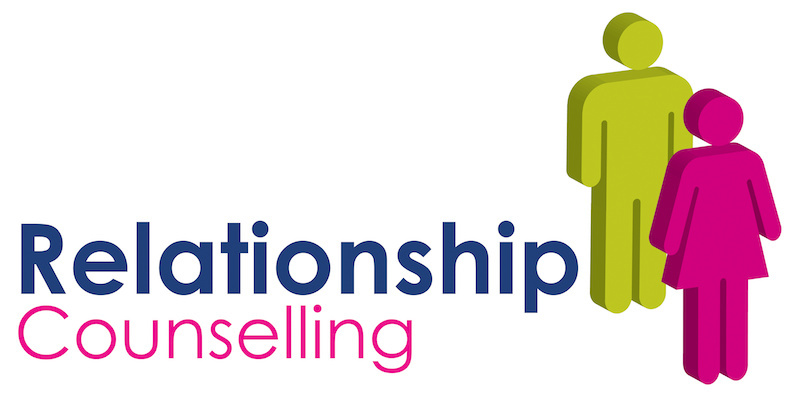 Relate is looking to recruit Relate-qualified counsellors to deliver Adult Relationship Counselling via telephone, video or text. The minimum requirement is the delivery of 8 sessions a week, which may include some evenings or Saturdays in order to meet the needs of our clients. The Relate CPD qualification in Telephone/Webcam Counselling is an essential requirement for this role.